I want to fart very hard onto a match? Maybe they were being sarcastic with their self-promotion. 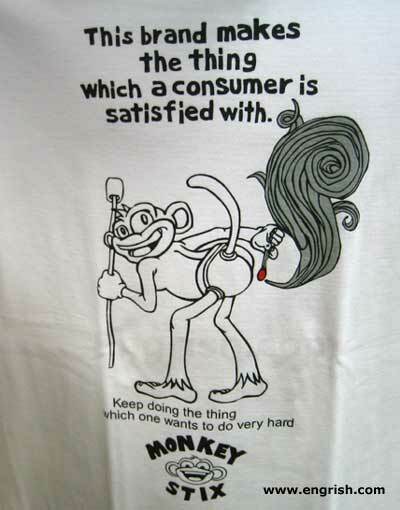 They are saying their products are equivalent to a lit monkey fart. MMMMMM monkey fart roasted marshmallows! yay! You must be satisfied with the thing! Is it a Monkey Week?